In the last couple of months, I have been looking to a adding a third vehicle to my garage. Being a young professional, I started by looking at the new crop of entry level luxury cars as they are mostly marketed towards the young professional crowd. After getting the chance to look at three entries in the entry level luxury segment (the Acura ILX, the Audi A3, and the Mercedes Benz CLA250), I am starting to feel like this segment of cars does not seem worth it. In order to make this segment of cars affordable, manufacturers will often need to cut corners to keep costs reasonable. When it comes to interiors, the main tactic manufacturers like to use is to create interiors with less premium materials. Manufacturers will try to hide the cheaper materials, but more often than not, you can feel the lower quality of the materials when touching them. For example, the ILX, A3, and CLA250 all seem to use cheap, flimsy plastic throughout the interior of the car. The Mercedes goes a step further by offering the fake "leatherette" material as the standard interior material with leather as an option. Long story short, when the inside of a similarly priced Honda Accord looks and feels more luxurious on the inside than a car that is supposed to be a luxury car, and probably costs more than said Honda Accord, that is a problem. With the exception of the Acura ILX (which is built off the surprisingly spacious, ninth generation Honda Civic), the insides of these cars are SMALL! Drivers and front seat passengers do not have much to worry about as the cars generally do have more than enough space for the average sized person. If you ever need to use the back seats though, good luck. The back of the A3 and CLA250 remind me of the extremely cramped, first generation Lexus IS300, where it felt like I had to sit hugging my knees. 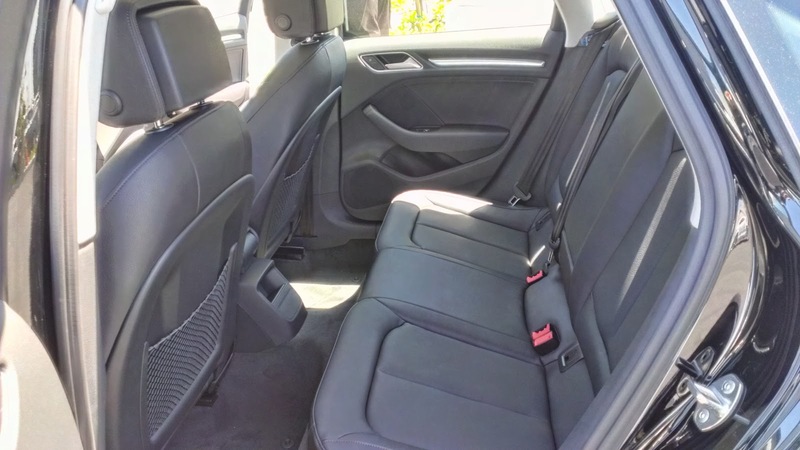 As I will cover in my upcoming review of the A3, the rear seats of these cars are not quite as bad as the third row seats in many seven passenger SUVs, but a full grown adult might not be comfortable in the back for longer drivers. Acura, fortunately, gets a pass on the rear seat problem since it is built off the Civic platform, and the Civic is actually quite roomy in the back. Acura, Audi, and Mercedes all claim that their entry level luxury cars start between the mid to high $20,000 range. For a luxury car, this probably sounds like a bargain. Step in to a dealership though, and you would be extremely hard pressed to find one of these stripped out, base models for the starting price. Dealerships know that buyers want options, and the problem with that is that once you start pilling on the options, the price of one of these cars can easily top the low to mid $30,000 range. Once you get to that price point, you may be better off buying a car in the next size class up or even going with a non-luxury brand that offers just about everything that the luxury brand does without the badge. Audi and Mercedes both have this problem with their entry level cars. A well-equipped Audi A3 or Mercedes CLA250 does not cost much less than a similarly equipped Audi A4 or Mercedes C250. For a little extra money, you are getting a larger car with an interior that actually matches its price point. In fact, when going to look at a Mercedes CLA250, my local Mercedes Benz dealer admitted that most buyers going in wanting a CLA250 end up leaving with a C250 because the lease or finance would only be a few dollars more per month. For around the same cost, the Ford Fusion, Honda Accord, VW Passat, or any number of other extremely well-equipped mainstream competitors can be had as well. Acura has the only car that gets away with this problem for now. Luckily for the ILX, the TSX, which many found to be a better deal, is no longer in production. When the TSX and TL's replacement, the TLX debuts though, I am betting the ILX will suffer the same fate as its competition. Personally, I would not buy one of these vehicles unless there is something about them that truly makes it worth buying. 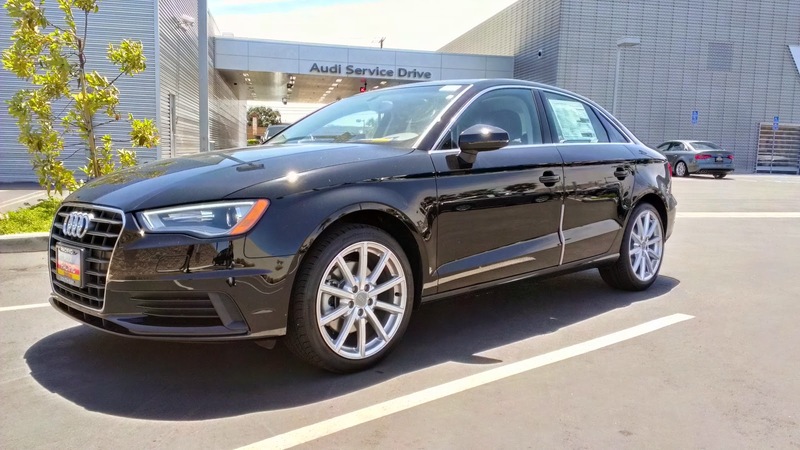 If you absolutely must have a luxury car and do not want something in the size class of the Audi A4, Mercedes C250, or the BMW 3-Series, this could be a class of car to look at. If size is not going to be an issue, you will probably be much happier with a car in the next size class up or even looking at a mainstream brand instead.